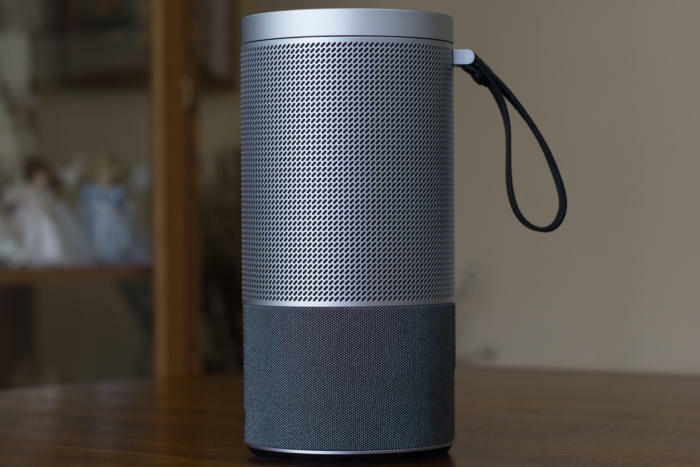 There’s plenty of value in this battery-powered speaker, which includes both Chromecast and Bluetooth tech, but its audio performance fails to excite. Vizio is known for making great TVs that don’t cost all that much. Now the price-for-performance king is looking to disrupt the audio market in the same way, with a series of powered speakers that play music over Bluetooth, Wi-Fi, USB media, and even hardwired ethernet. The SmartCast Crave 360 reviewed here is a good effort if you’re looking for something to play background music, but it doesn’t evoke the visceral excitement that audio enthusiasts crave. As you’ve probably surmised from its name, you can “cast” audio from any mobile or computer app that supports Google’s Chromecast audio technology over your Wi-Fi network to any of the speakers in the SmartCast lineup. You can cast the same or different music to each speaker, but I didn’t get to test that aspect of Vizio’s offerings because the company sent only the Crave 360 for this review. 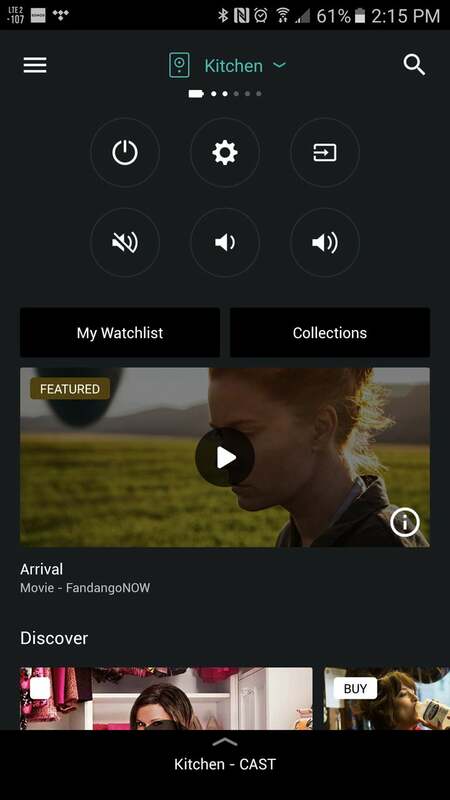 I used Vizio’s own SmartCast app (available for Android and iOS) and Plex Media Player (available for just about any device you can think of) during my testing. The presence of a Bluetooth radio means you’re not entirely dependent on Wi-Fi, which is a good thing when you want to take the speaker on the road, but there is no aptX codec support. A looped handle of thick leather makes the 5-plus pound speaker easy to tote. 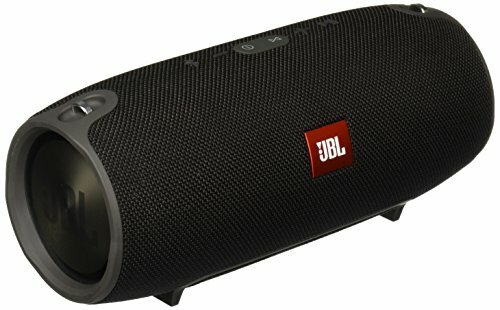 The cylindrical speaker (it measures 10 inches high and 5 inches in diameter) can operate on either AC or battery power. A power button with an LED status indicator, an RJ45 port for ethernet, and a USB port that curiously recognizes only WAV files are in the back of the unit. A thick but supple leather strap makes it easy to carry the 5-pound, 4.6-ounce speaker, but I much prefer the form factor—and the carry strap, and the sound—of the JBL Xtreme that I reviewed more than a year ago. That speaker is also somewhat weatherized, where the Crave 360 is strictly an indoor speaker. It’s great that you don’t need to plug in a cable to charge the Crave 360’s battery. You just set it on top of its charging dock. 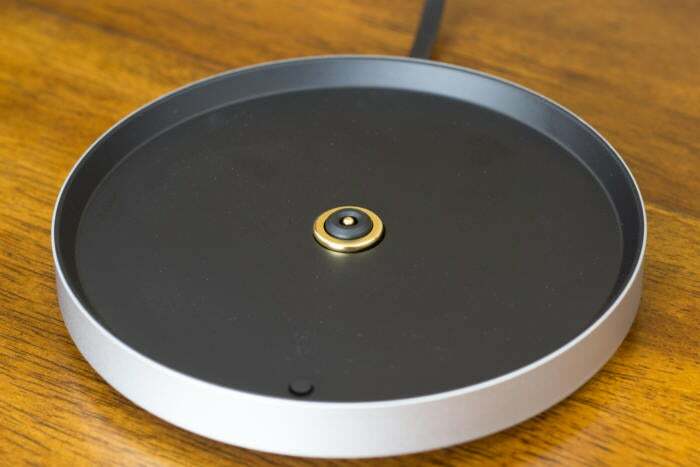 Vizio, on the other hand, offers a much more elegant solution to charging its speaker’s battery: You simply place it on top of a plate the same diameter as the speaker. It takes 3.5 hours for a full charge, but the speaker remains functional while that’s happening. I didn’t verify Vizio’s 8-hour battery-life claim, but the speaker doesn’t seem to have a sleep function. I listened to it for an hour or so one night and then paused the music to fix dinner. When I got back to it the next morning, the battery was completely drained. Oh well, just leave it on its charging dock, right? That is apparently a no-no: Vizio’s user manual warns against charging the battery for longer than 24 hours. Vizio’s SmartCast app isn’t very useful for streaming music. Most of its user interface is related to video, and there’s no way to browse music you actually own. The touch-sensitive surface that forms the top of the Crave 360 is easily its best feature: Touch it to pause the music, stroke to the right to advance to the next track, and stroke left to move backward in your queue. A ring encircling the top functions as a volume control. There is no remote control—I guess that’s what your phone is for. Speaking of which, you’ll want to use some app other than Vizio’s for casting music to the Crave 360. SmartCast is useful for tweaking the speaker’s sound—you can adjust the bass and treble levels, there are two EQ settings (enhanced and natural), and a volume-equalizer—but too much of the app’s real estate is dedicated to video casting. Four 1.5-inch full-range drivers behind an alloy grill face the four points of the compass to deliver sound in every direction. 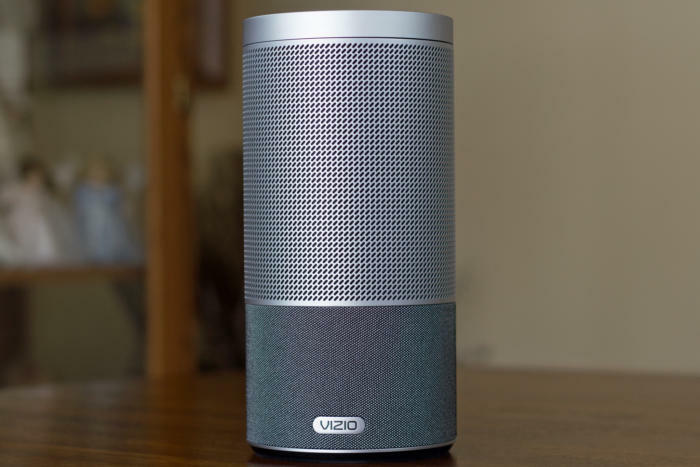 Vizio says the 3.5-inch subwoofer in the speaker’s base, behind a cloth grill, is capable of dipping down to 50Hz. The speaker lives up to its promise of delivering 360-degree audio—you can walk all around it without discerning any difference in sound—but the downside is that you also don’t get any stereo separation. 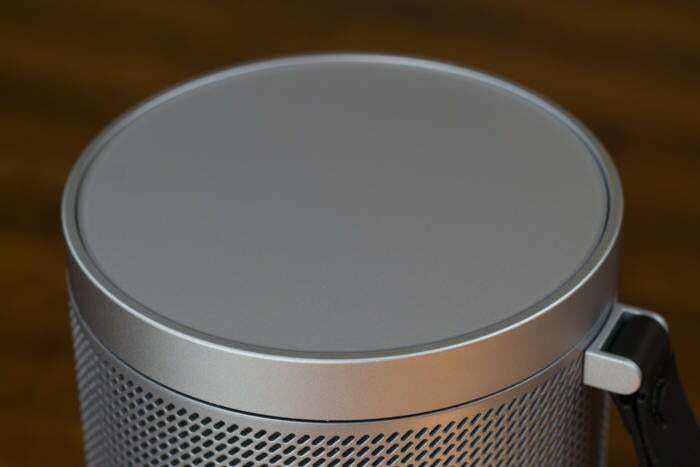 The entire top surface of Vizio’s Crave 360 speaker is a touch-sensitive controller. The outer ring is used for volume control. The Crave 360 gets plenty loud, it had no problem filling my 323-foot great room with sound, but it will rapidly tip over into distortion if you push its amplifier too hard. Definition isn’t one of this speaker’s strong suits, either. Listening to Bruce Cockburn’s “Isn’t That What Friends Are For,” which I’d ripped from his album Breakfast in New Orleans, Dinner in Timbuktu and encoded in FLAC, I found it difficult to discern one element of the song from another; the vocals and acoustic guitar blurred into a bland mélange of sound. This was less of a problem with some other types of music. Donald Fagen’s “Trans-Island Skyway,” from the Steely Dan frontman’s album Kamikiriad album, sounded a little better, but the Crave 360’s rendering lacked that certain sparkle that comes from crisply rendered highs and distinct separation between all frequencies. But then there’s the price tag to consider: Vizio—as usual—delivers a tremendous set of features for $250. Shop around and you’ll find it for even less: At the time of this writing, Amazon had it in stock for less than $155. That’s a heckuva deal as long as you’re not looking to do any critical listening. 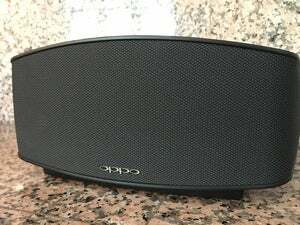 A street price below $155 makes this speaker a steal, provided you can tolerate its acoustic shortcomings.